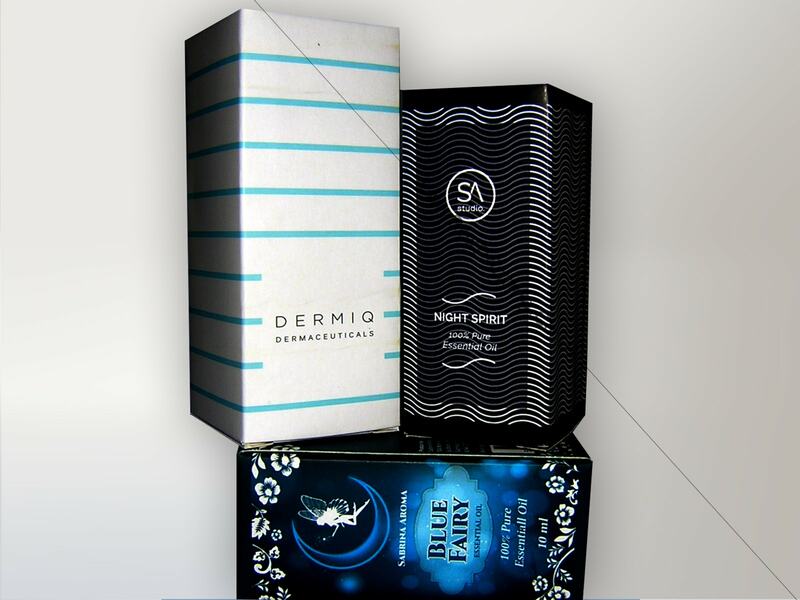 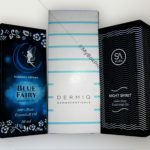 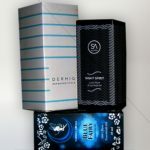 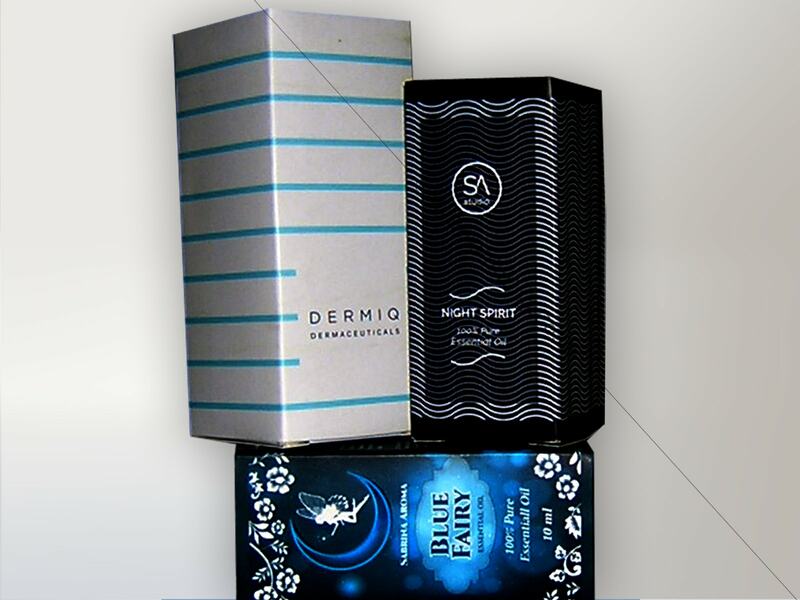 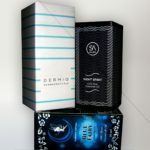 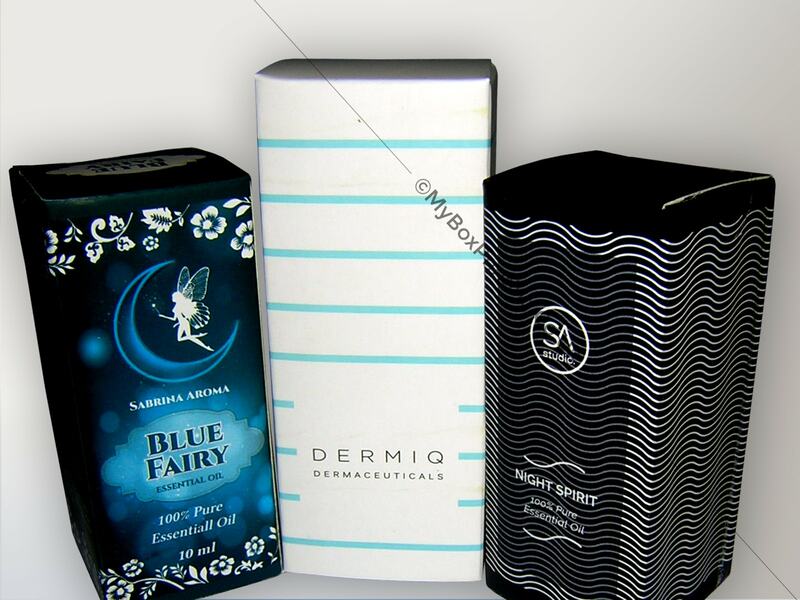 My Box Printing working with several cosmetic companies to provide different range of cosmetic packaging solutions. 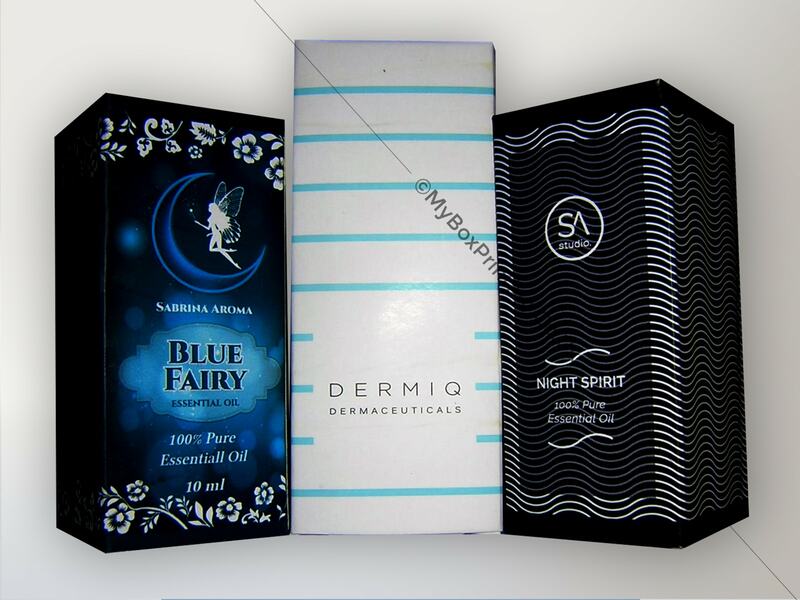 These essential oil boxes are for three different major brands in UK. 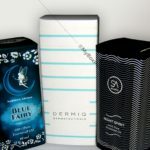 If you are interested in similar Essential Oil Boxes, then you may request a quote using our web form on this page or if you want more information then you can head to our cosmetic boxes page for our complete product range.